Being stuck inside in the cold winter months can be tough for anyone. The winter blues are a REAL thing! It can be especially difficult to entertain little ones this time of year. So, what is a mom to do?! First - Check out House of Boom! They are conveniently located and open seven days a week. Kids of ANY age will love bouncing all over the 23,000 square feet of space offered by this cool Louisville attraction! They schedule special jump times specifically for small children from 9-10 AM Monday - Wednesday, Friday and Saturday. This is a perfect reason to get out of the house on those cold winter days and let the kiddos really stretch their legs. It'll be good for you, too! Did you set any resolutions to get fit this year? Here is your invitation to get moving and set the example for your children! You are bound to have a great time and stay warm this winter at House of Boom Extreme Air Sports! 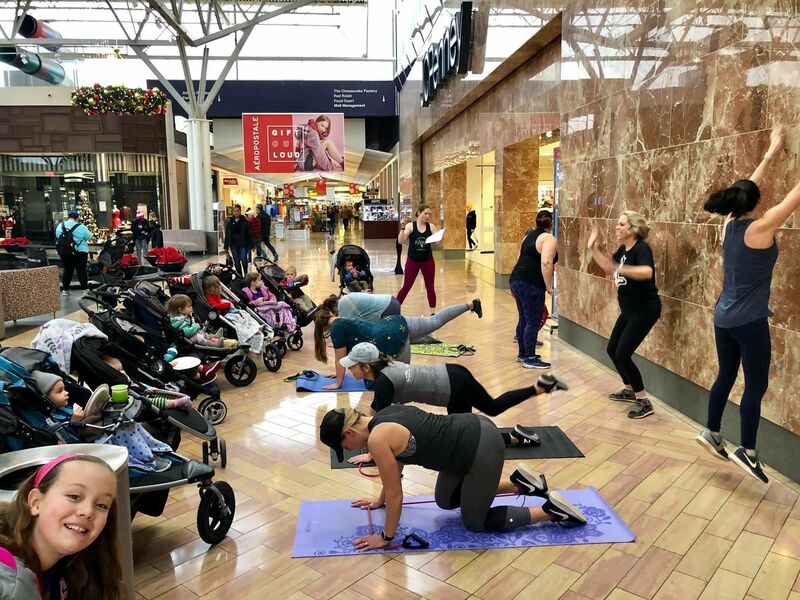 And number two - Hit up a Stroller Strides of Stroller Barre class with us! 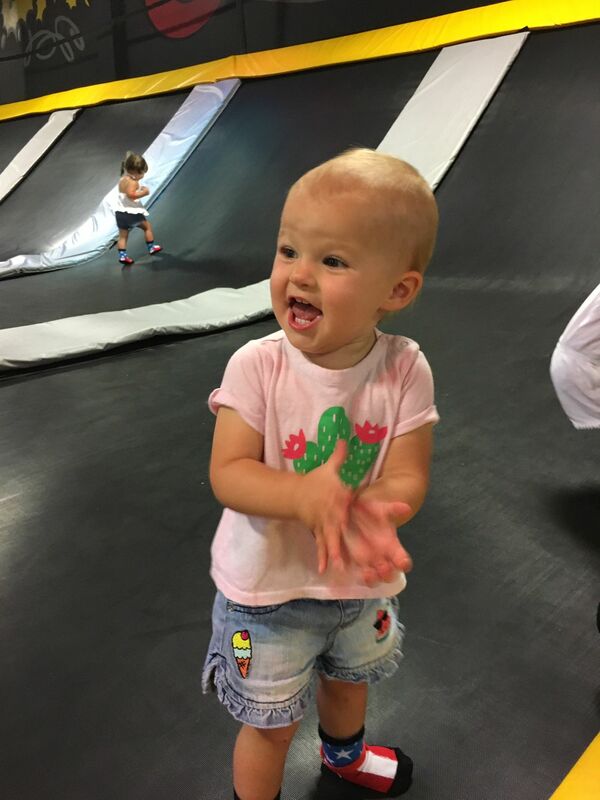 If you've never tried one of our stroller based classes, you are missing out. These classes are tailored to the needs of a mama with littles in tow! Not only will you get in an hour long workout but your kids will enjoy time strolling right along with their little buddies. *Bonus* - no babysitter or coordination with spouse needed! So, don't let the winter get you down! Get out of the house and stay moving!